Granulocytes are part of the white blood cells (Leukocytes) and are the most important part innate immune system and the so called “first line of defiance”. 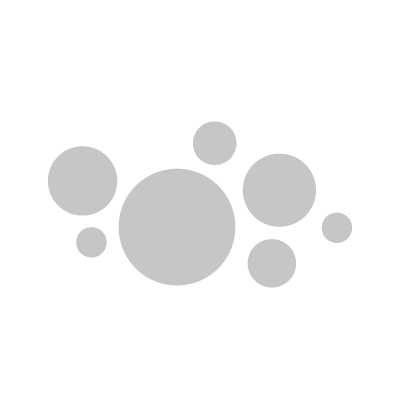 They are characterized by the presence of many granules in their cytoplasm and a polymorphic nuclear (varying shapes of the nucleus typically lobed into three segments). Therefore they are also called polymorphonuclear leukocytes (PMN, PML, or PMNL. This distinguishes them from the mononuclear cells also called PBMC (Peripheral Mononuclear Blood Cells - T cells, B cell, NK cells and Monocytes).